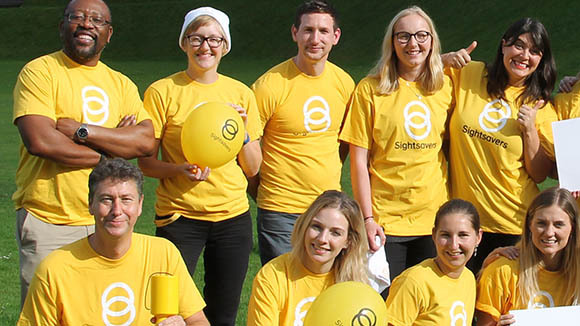 Charitable foundations play an important role in supporting Sightsavers’ work. We work with many trusts and foundations around the world, with grants ranging from just a few dollars to more than $600,000. 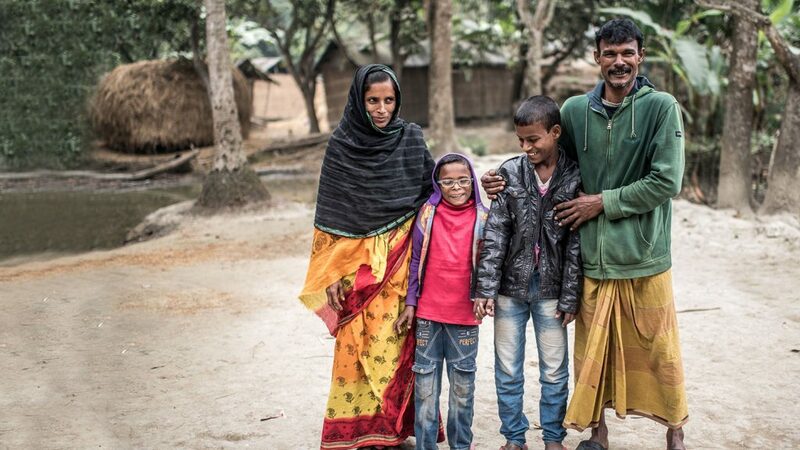 Sightsavers focuses on eliminating avoidable blindness and supporting those whose sight cannot be improved or restored so they can live independently. 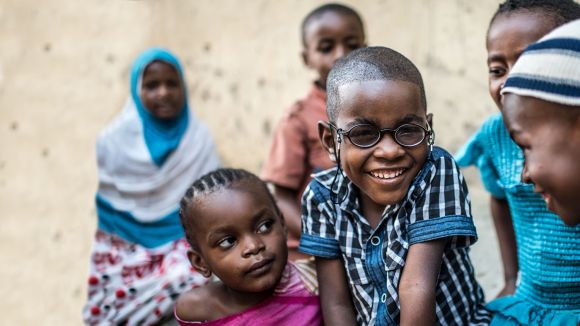 We do this using sustainable, replicable and scalable approaches to eye care that strengthen existing health systems in the countries where we work. Give through a monthly standing order: this enables us to plan ahead, so we can help even more people with visual impairments. Work with us to support a specific area of work: this is usually over a number of years, and can support a specific cause such as helping children who are visually impaired or have other disabilities so they can attend school. Muslima holds up a balloon to the camera and smiles broadly. Muslima lives in Bangladesh, and was born with cataracts. Her vision was deteriorating and had started to affect every part of her life. 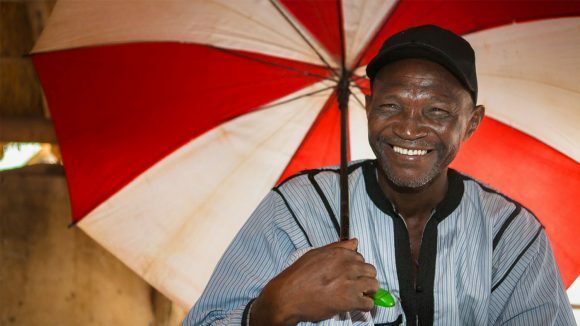 Our photo story shows how Sightsavers stepped in to help. 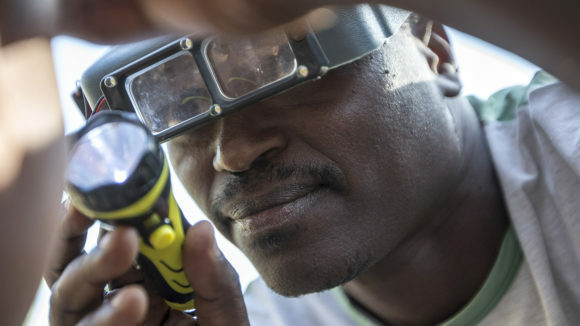 Charity evaluator GiveWell has named Sightsavers one of its top charities, and has awarded us a $9.7 million grant to scale up deworming projects in Africa. 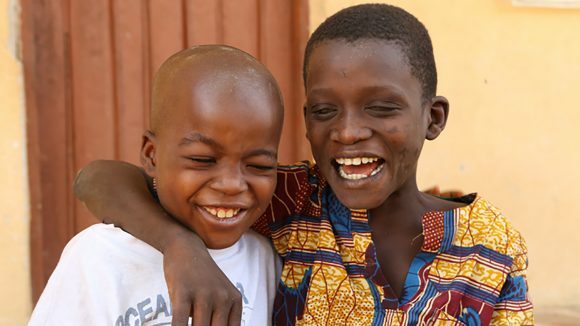 Sightsavers has been awarded a grant of $348,000 from the IZUMI Foundation to eliminate blinding trachoma from five regions of Mali.